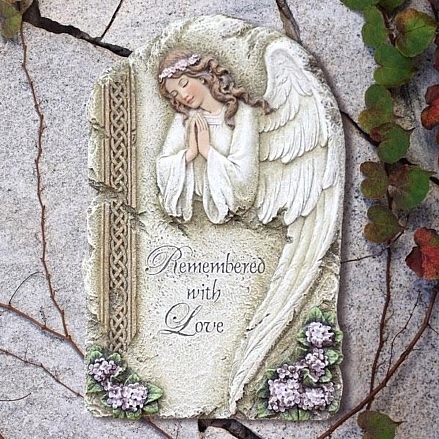 Inspiring and peaceful, our angel plaque is created to serve as memorial for a pet or a loved one. Resin. Beautifully hand finished.